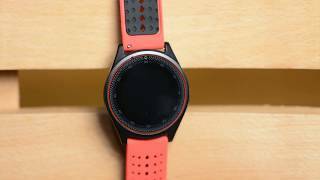 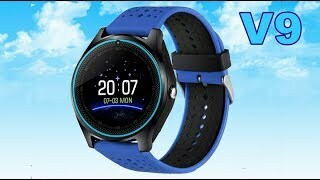 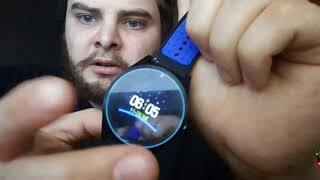 The v9 smart watch with sim and micro-sd bluetooth 4.0 waterproof for android black red Smart Watche is manufactured by Other and was added around December 2018. 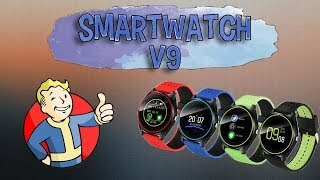 This version of the Smart Watche comes in Color : Red , Special Features : Water Resistant , Special Features : Waterproof , Watch Shape : Other , Strap Material : Rubber , Watch Type : Other , Watch Movement : Quartz. 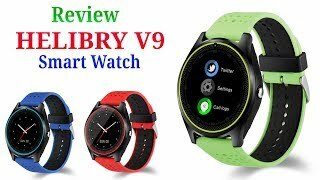 The best price for the V9 Smart Watch with SIM in Egypt is EGP 699 sold at Souq and available with free shipping and delivery within Delivery in 3-7 days.